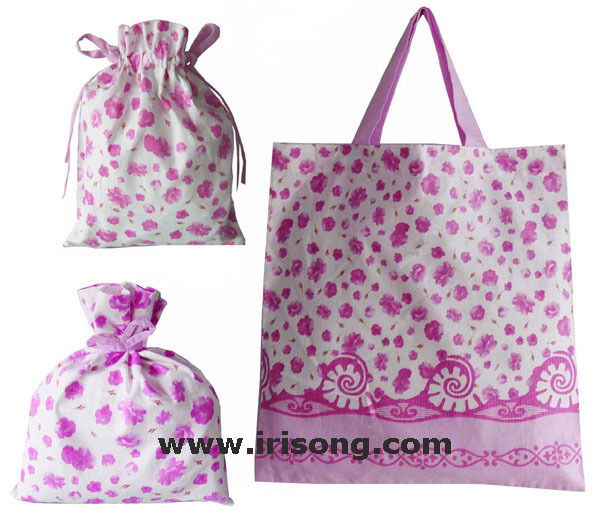 Cotton fabric: 100% cotton, or T/C. 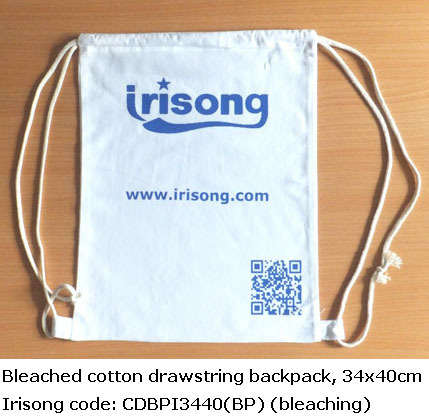 140gsm. 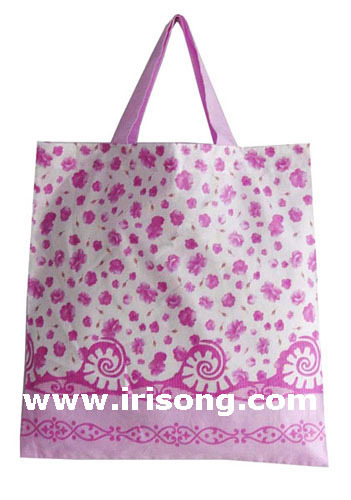 SPEC Girl cotton purse, various color, beautiful girl printing. 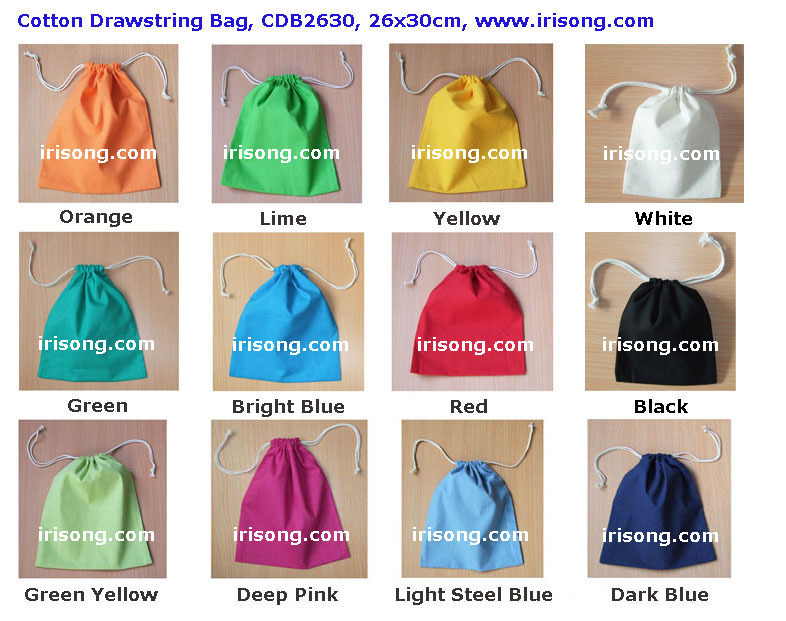 19x3x10cm, double pouch with double zipper. 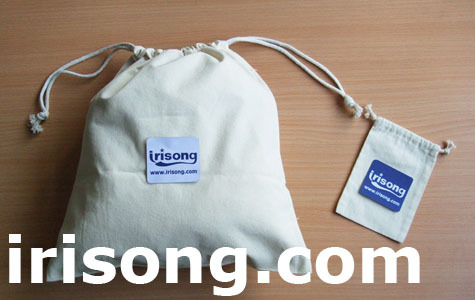 19x2x10cm, single pouch with single zipper. 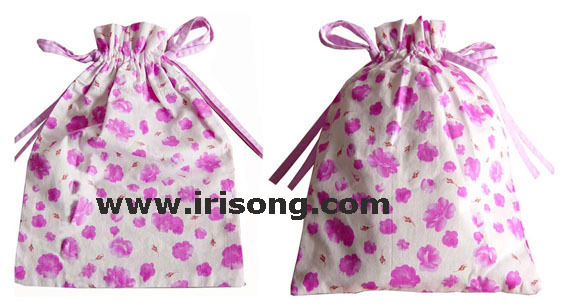 Butterfly cotton purse, various color, with butterfly embroidery. 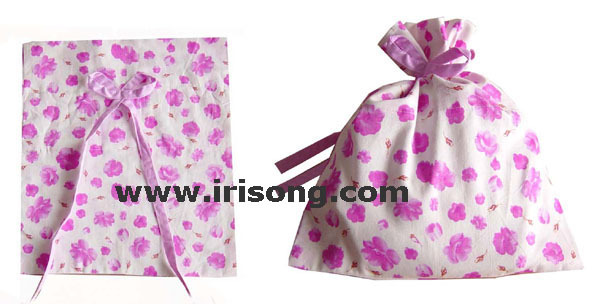 CHC2312-6, 23x12cm unfolded, 12x8cm folded. 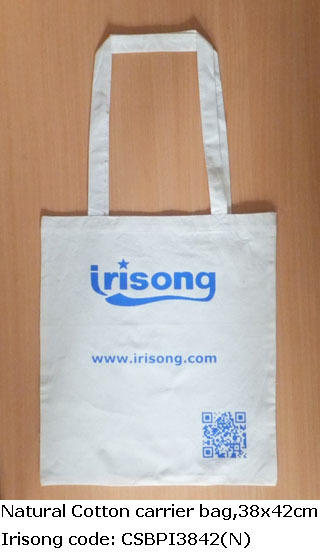 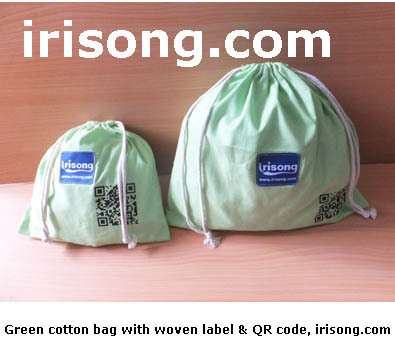 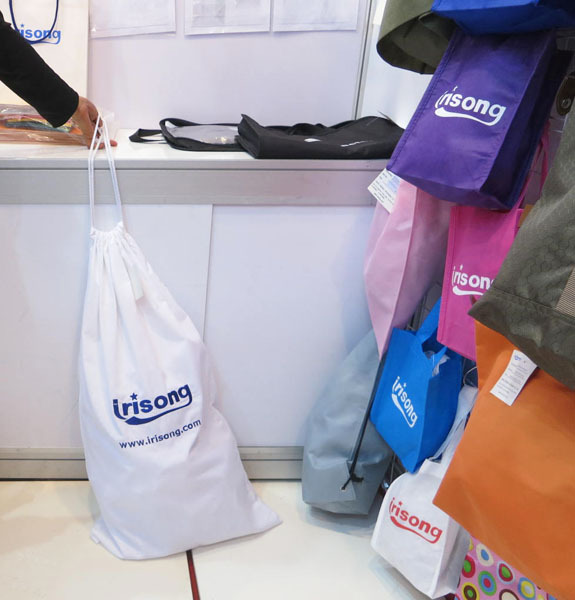 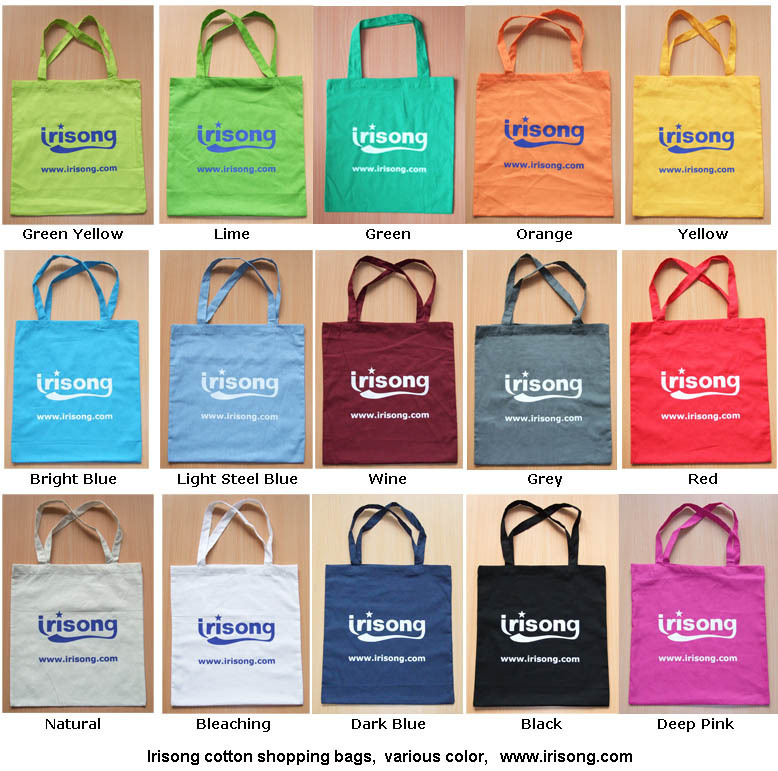 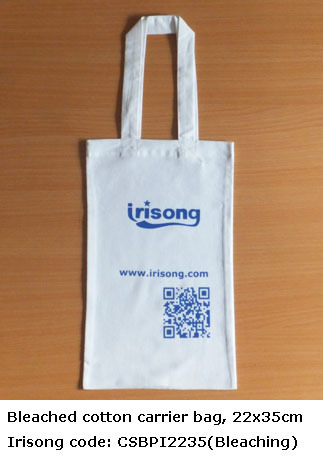 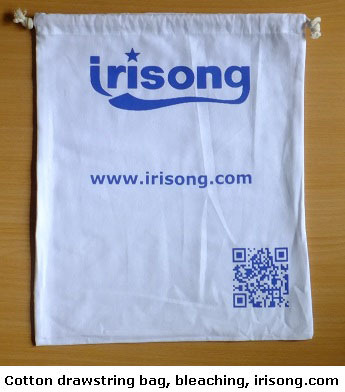 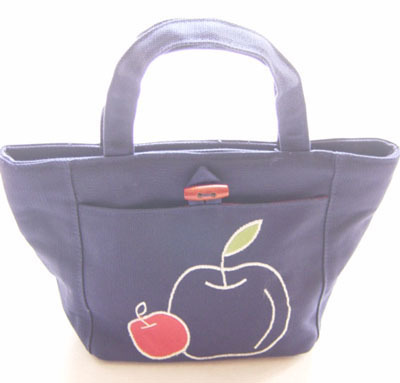 Plain bag, printed bag, with logo bag. 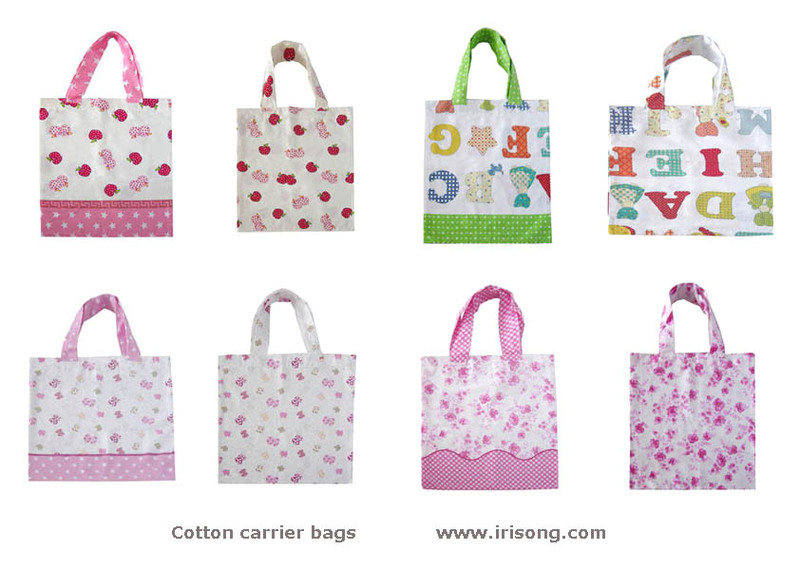 Carrier bag: 22x35cm, 34x40cm, 46x50cm. 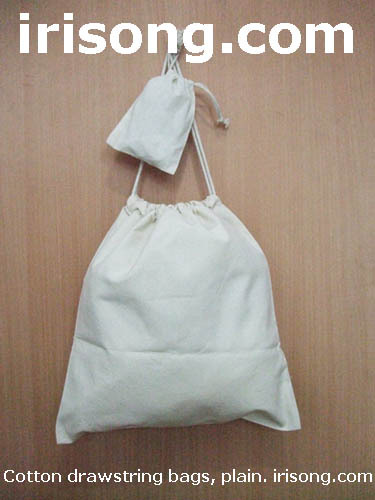 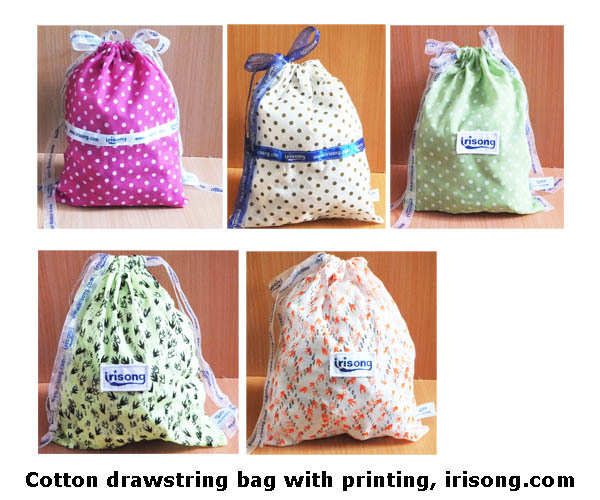 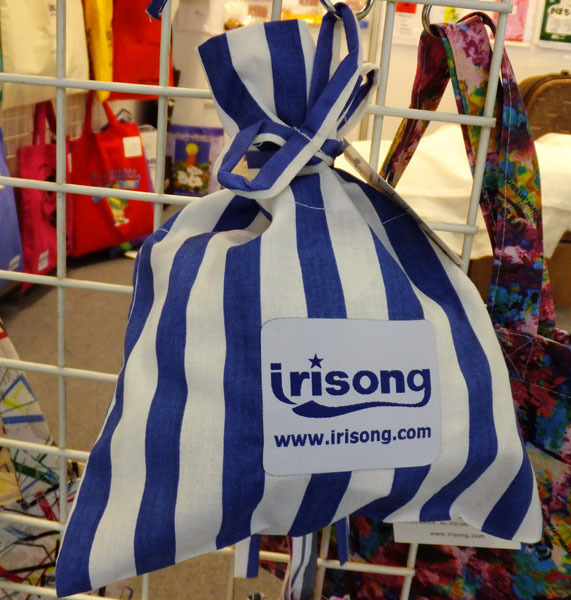 Drawstring bag: 22x35cm, 34x40cm, 46x50cm.